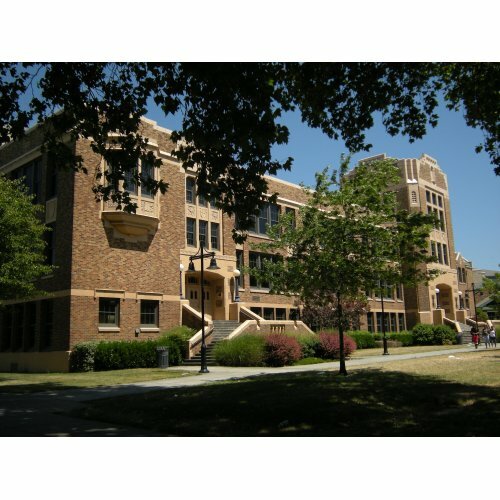 Students come prepared with your transcripts, ACT or SAT scores and reach out to all the schools present. You might get accepted on the spot or earn a scholarship to your dream school. Also, do not forget to submit your essay to “Win DOLLARS for college” scholarship on behalf of the National College Resources Foundation. 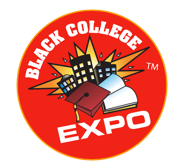 Join the Black College Expo from 8am to 5:30pm. There will be NO group registration for SEATTLE at this time.